HubSpot does a lot of things really well. Its analytics can help you understand which website content and blog posts generate the most leads, and what your most-converting first-touch channels. 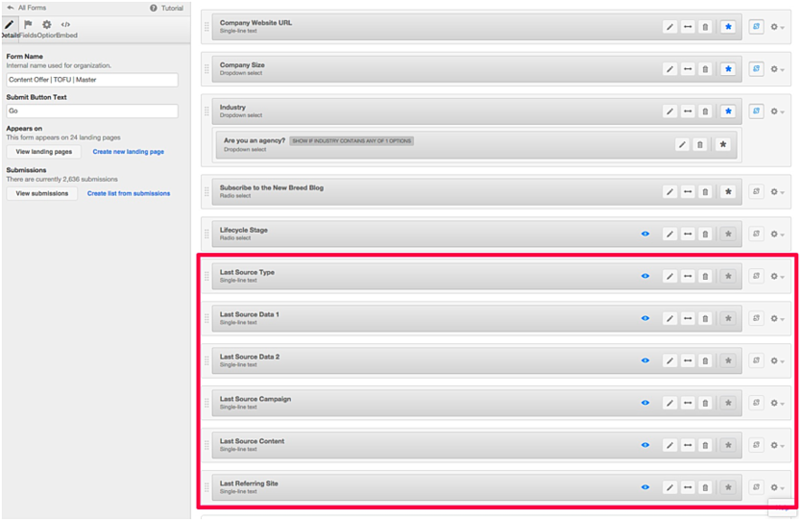 It can even create multi-touch attribution reports that show the last page(s) that a contact viewed before converting. (We've written about these models in-depth here.) However, it doesn't do a good job of providing a last-touch attribution by channel. This of course may by design, as Avinash Kaushik has warned, "the only use for last click attribution now is to get you fired." This is a bit extreme. Understanding the channel and campaign that provided the last touch can be important, especially when running paid, retargeting and email-nurturing campaigns. Last touch can become even more important when you consider the complex B2B sale that is often omnichannel and takes place over a longer time period. 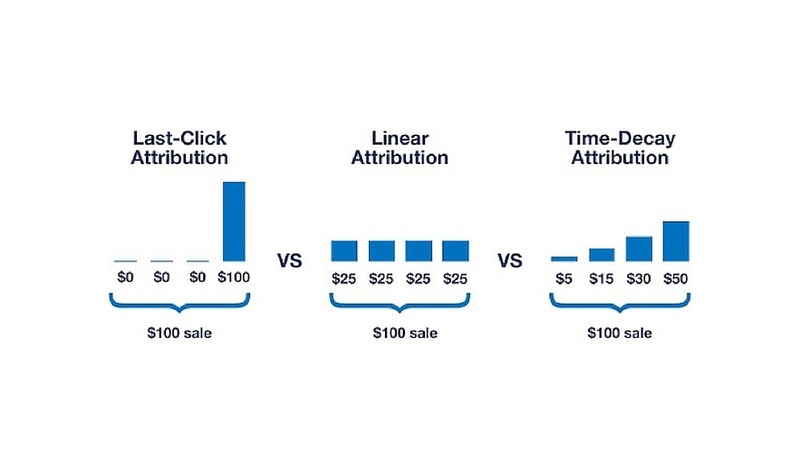 This is where first and last touch, multi-touch or W-shaped attribution models are most effective. But for any of these to work properly, last-touch must be measured as well. So, with that in mind, back to the topic at hand! In today's post we're going to discuss how last-touch attribution by channel can be implemented into HubSpot. With this in place, you'll gain better insight into how every marketing dollar is being spent. You'll also be able to create a complete picture of your efforts, from last-touch to multi-touch attribution across both page content and channels at a contact level. Have any other questions on how to implement this? Give us a shout!